Capture and close more Internet leads with a new sales script and powerful marketing templates. The Conversion Code provides a step-by-step blueprint for increasing sales in the modern, Internet-driven era. Today's consumers are savvy, and they have more options than ever before. Capturing their attention and turning it into revenue requires a whole new approach to marketing and sales. 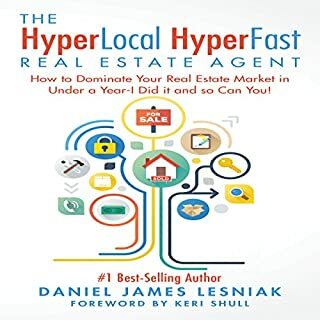 This book provides clear guidance toward conquering the new paradigm shift toward online lead generation and inside sales. You'll learn how to capture those invaluable Internet leads, convert them into appointments, and close more deals. Regardless of product or industry, this proven process will increase both the quantity and quality of leads and put your sales figures on the rise. The business world is moving away from "belly-to-belly" interactions and traditional advertising. Companies are forced to engage with prospective customers first online - the vast majority through social media, mobile apps, blogs, and live chat - before ever meeting in person. Yesterday's marketing advice no longer applies to today's tech savvy, mobile-first, social media-addicted consumer, and the new sales environment demands that you meet consumers where they are and close them - quickly. The Conversion Code gives you an actionable blueprint for capturing Internet leads and turning them into customers. 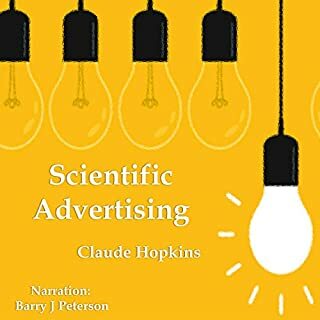 ©2016 Chris Smith (P)2017 Audible, Inc.
great for anyone in marketing and sales to produce more salt. we will 110%implement a lot of what Chris talks about! 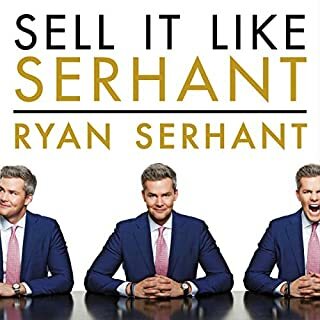 good luck, buy the book or audio book right now and your wallet will be happier! This book is no slouch. It thoroughly covers online marketing strategies and also covers sales tactics outside of online. It's the full sales process. Love it! 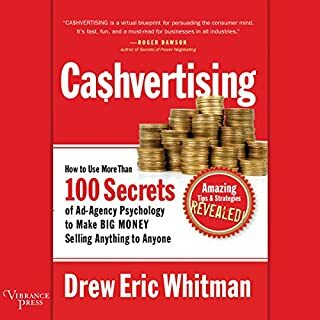 I was curious and interested about this book and this guys process but he spends almost every single chapter starting at the beginning and telling you why he’s so great and why his process the best without actually telling you any of the profits. It occurs to me that it’s just a longform sales letter in the guise of a book. WOW! 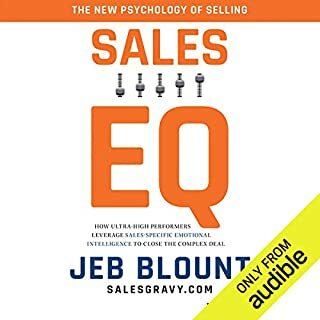 By far the best sales book I have ever read! What about Chris Smith’s performance did you like? Was great to hear the book read by the author. Although the book is many hours long, it never felt like that. I wanted to listen to it all in one sitting because there were so many takeaways. I ended up taking notes as I listened to it. So it took me a few different sessions to hear everything. 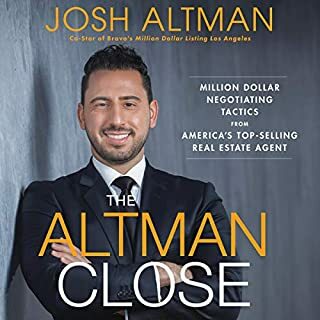 I've been in sales for twenty-three years in automobile sales (11 years) and for the last twelve years selling luxury real estate in South Florida. 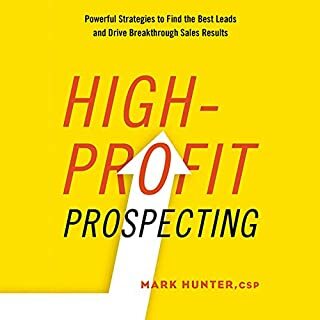 I've read, listened to, attended, and spent nearly $100,000 in sales training over the last 20+ years. I can absolutely say that this sales training bible was better than anything that I have ever experienced before. Wish I could have had this in the past. I would have saved a ton of money :-). Very annoying, don't buy unless you have time to listen to an audio book and search tons of links. Waste of money!!! What did you love best about The Conversion Code? 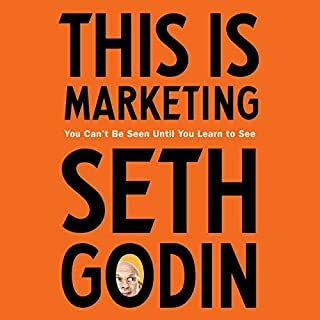 I own an Art Gallery and I continue to read books about sales and marketing. This book is great! There were times I laughed at the writer's sense of humor. What was one of the most memorable moments of The Conversion Code? 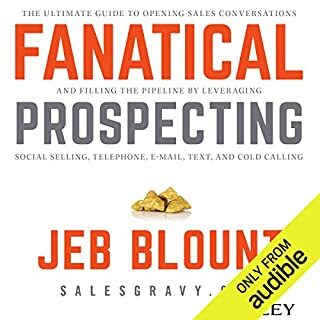 Being in the social media age, I'm glad he gave tips on traditional prospecting and closing the deal. What does Chris Smith bring to the story that you wouldn’t experience if you just read the book? During the audiobook, he would go off subject and talk directly to his audience. I love that. He was not robotic like other readers. 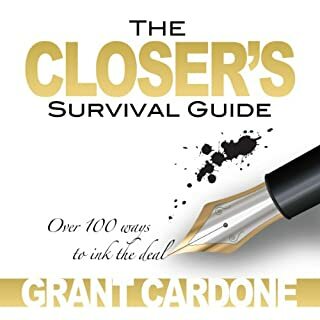 I highly recommend this book to business owners. I will continue to look for other books he has written. 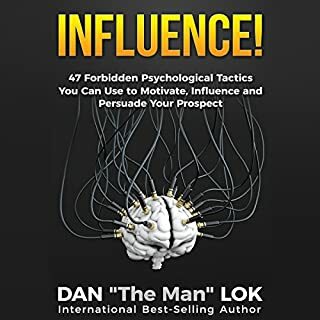 If you don't like books that are aggressively self promoting, as I normally don't, you will need to get over that because this book has a lot of great actionable material. His presentation, that at first seems unprofessional, soon becomes endearing. More important than the single nuggets are the ways that they fit together to create a comprehensive system. 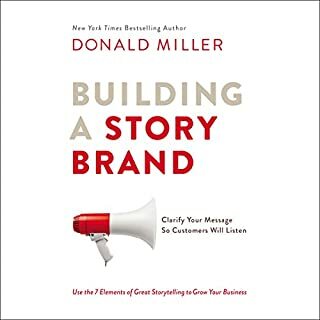 After listening to the book I immediately bought a hardcopy and am meticulously going through it to improve marketing and sales in my company. 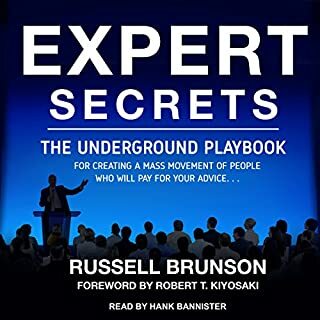 I listen to approximately one business book a week and have for several years. For sales and marketing, this one is at the top of the list. If you could sum up The Conversion Code in three words, what would they be? In listening to the audio book I felt like Chris the author had been through a lot of the same experiences as myself. 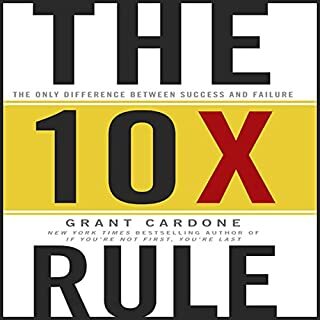 I've read more than my fair share of sales books but this one has spoken to me on a different level. I can't wait to dig in and put to work what I've learned into action. Chris Smith comes across as a guy that you could have a cup of coffee with and walk out of the meeting a lot smarter for having talked with him. 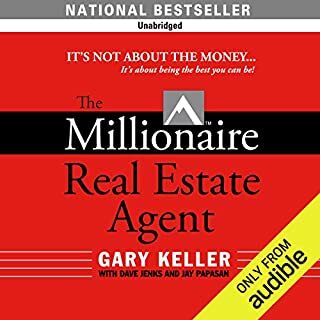 Yes, it moved my brain to think about how I can use what I've learned in my real estate sales business. Money well spent. 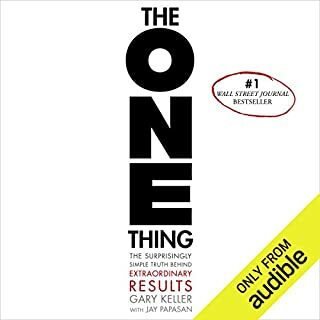 I have both the book and Audible download. I will be referring back to them both for a while as I fine tune the next phase of my business. I have no idea where all of these positive reviews came from unless they were from brand new agents. I found that there was hardly any substance in this book whatsoever. I resisted getting it for a couple of years because I knew he was a salesman but seeing all the positive reviews, I figured what the heck. So, had hopes going in and even had my notepad out listening intently around the 2nd-3rd chapter but ultimately came out with not a single tidbit I could use. 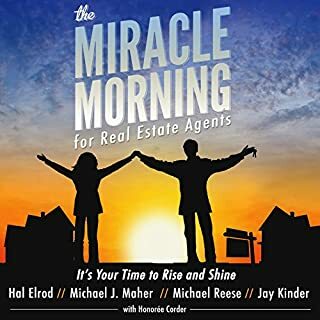 There is an entire industry making money off of selling things to real estate agents. This is a perfect example. Save your money and go take your friends and past clients out to lunch instead. Would you try another book from Chris Smith and/or Chris Smith? Make it seem less of an infomercial. What did you take away from The Conversion Code that you can apply to your work? On Point - Chris is real and relevant! Would you listen to The Conversion Code again? Why? I'm in the process of listening to it while I highlight in the book. Better than any college course I've taken. I like that Chris is real and hearing his back story gives him credibility. Yes! We think that we need to just spend more $ on lead generation rather than focus on conversion. Thank You for sharing your wisdom, Chris! The only thing I would emphasize more is to treat people like friends. I've always focused on the relationship first and the money naturally followed. That is why your code is so helpful. You teach us to quickly get to the conversation so we can turn the internet "lead" into a friend that we can help. What made the experience of listening to The Conversion Code the most enjoyable? Chris is captivating on a stage and amazing on audio, it made the book come to life and feel like you were in the boiler room with him. It is real and practical and easily implemented. 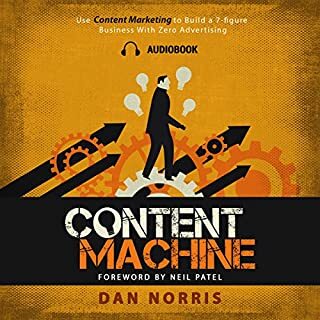 I like the beginning where Chris explains where he came from and why he is an authority on converting Internet leads. There were several and most important is the information being taught by someone other than you in your company goes a long way. As the owner of a company, sometimes it can be easier to teach and motivate your employees when the advice comes from someone other than yourself. 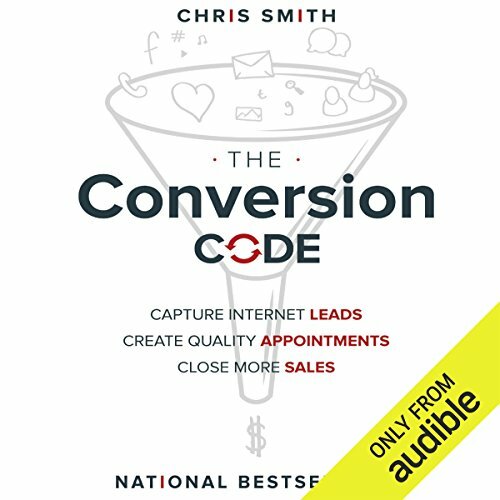 My sales and marketing teams LOVED The Conversion Code and the tactics Chris details. And as a company who prides itself on Internet lead generation, the specificity of the sales script was truly appreciated. We were able to implement it and make it our own immediately. Great book!